I occasionally do this whenever I go somewhere. Trips could only mean one thing for us — time to hoard! All my recent buys are from none other than Forever 21. Yeah, I like their stuff so much I wish the whole SM Megamall branch was my closet. Haha! 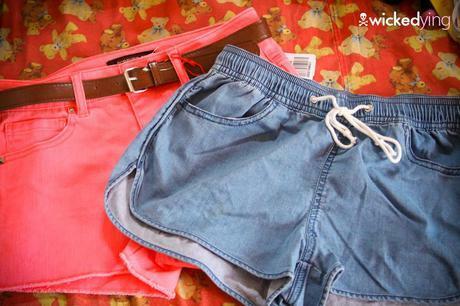 Denim shorts — neon highwaist and denim-ish jog shorts! Next would be florals! 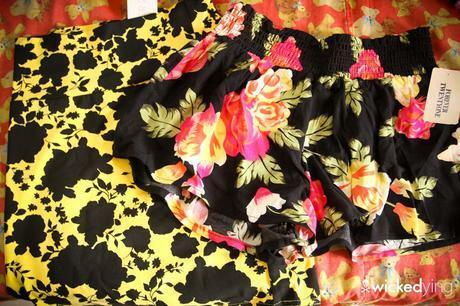 The skirt reminds me of bumblebee though…and I really dig the boxer shorts kinda fit of the floral pair on the right! And another boxer-ish pair together with flats I bought from Crossings at the Pill stall. Bralets and inner tops..must not forget! 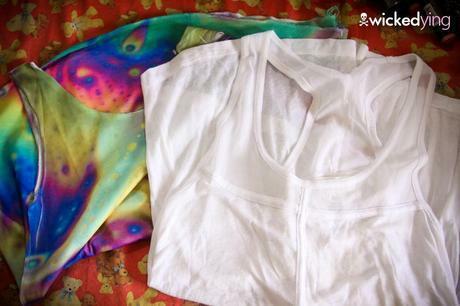 Tops — the one on the left I got for only PHP99 at the SM Department Store. Sooo nice! 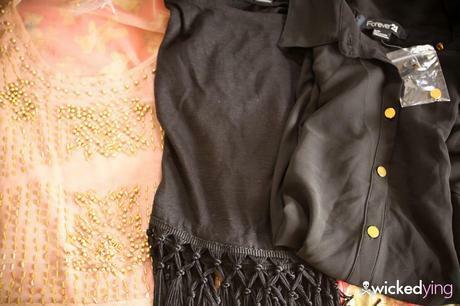 Tops and more tops.. A beaded one, fringey one, and cutout sheer buttondown. I picked them just because I don’t have such items at the moment. Teehee! 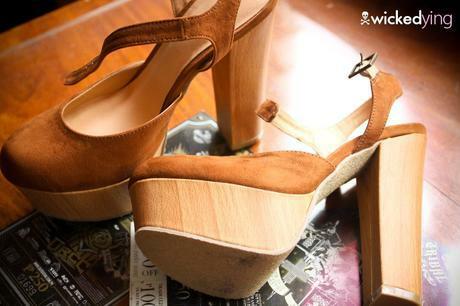 The only shoes (heels) I bought. Don’t know why but I rarely see size 5′s now. Bought these even if they’re one size bigger. Oh well! And that’s eeet! I snagged some beauty/cosmetic essentials too like lotion, face powder, heel cushions, blah blah blah but you need not see those anymore. Haha! Which are your favorites?! Hope you dig them as much as I do!